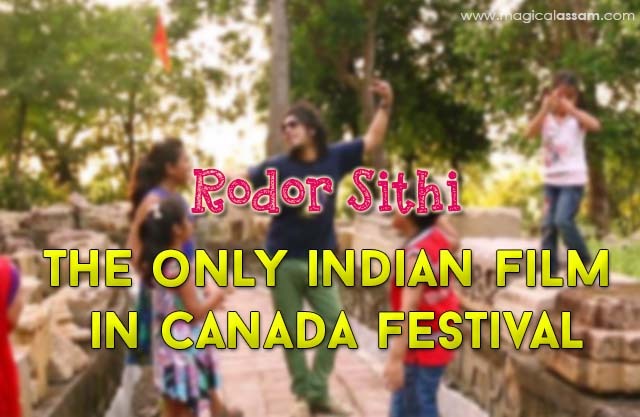 Assamese film Rodor Sithi (Scarecrow) is the only Indian movie to be chosen for the award of excellence in filmmaking and screenwriting in the best foreign film category at the Canada International Film Festival this year. Altogether 10 films have been chosen for the award in the foreign film category and Scarecrow is the only one from India. Titled The Scarecrow for international viewers, the film has been directed by noted theatre artist Baharul Islam and produced by Ikramul Majid, owner of the production house Alternative Cinematics. This film stars Bollywood singer Papon, Zubeen Garg, internationally acclaimed actor Adil Hussain etc. The festival will be held on April 11 and 12 in Vancouver, British Columbia.